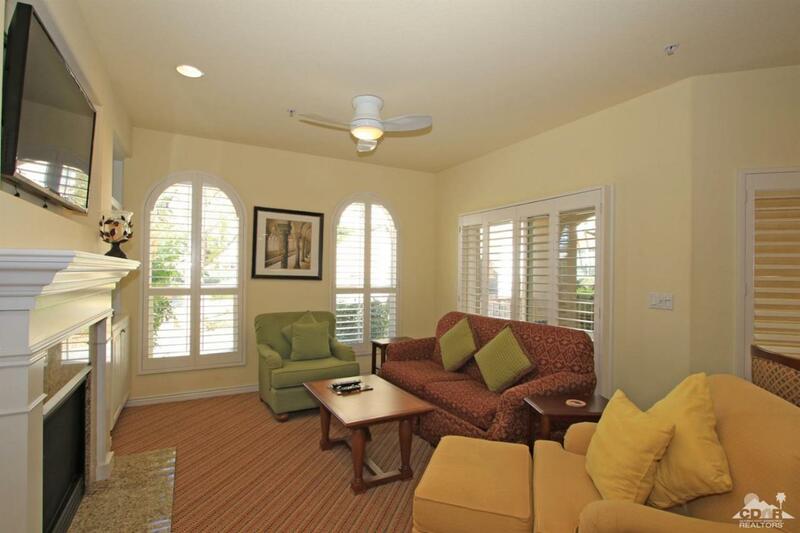 Beautiful 2BD 3B condo, located on the ground floor with patio to enjoy the views. 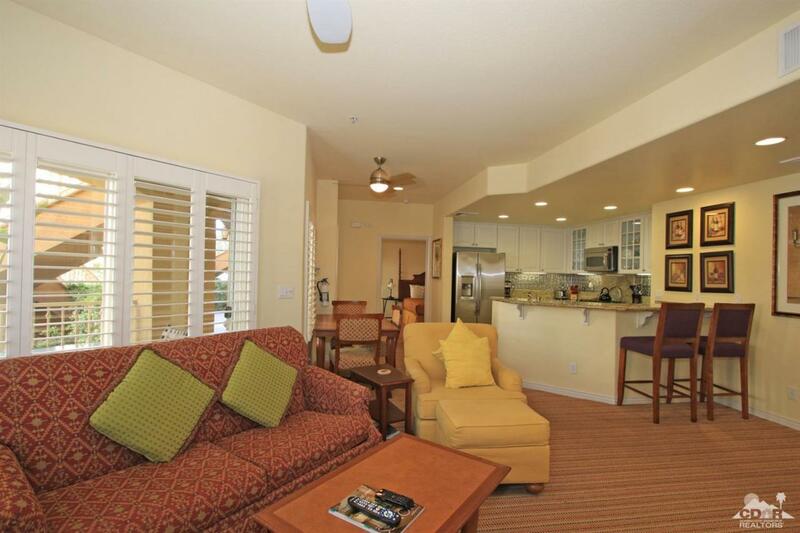 This unit has 2 Master suites with private baths. 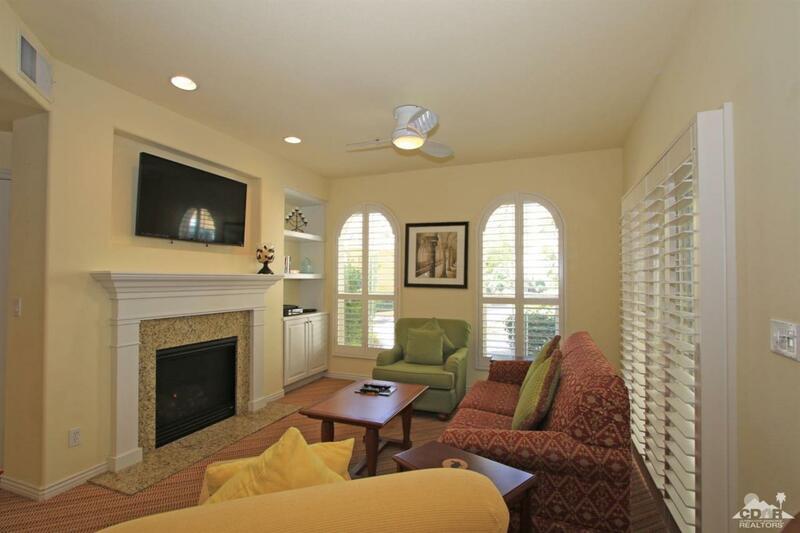 Beautiful granite counters throughout, stainless kitchen appliances, gas cooking. Gas Fireplace in LR. Separate laundry area w washier & dryer. Well maintained condo. Sold turnkey furnished, just bring your suitcase. Gym and community pool steps away. 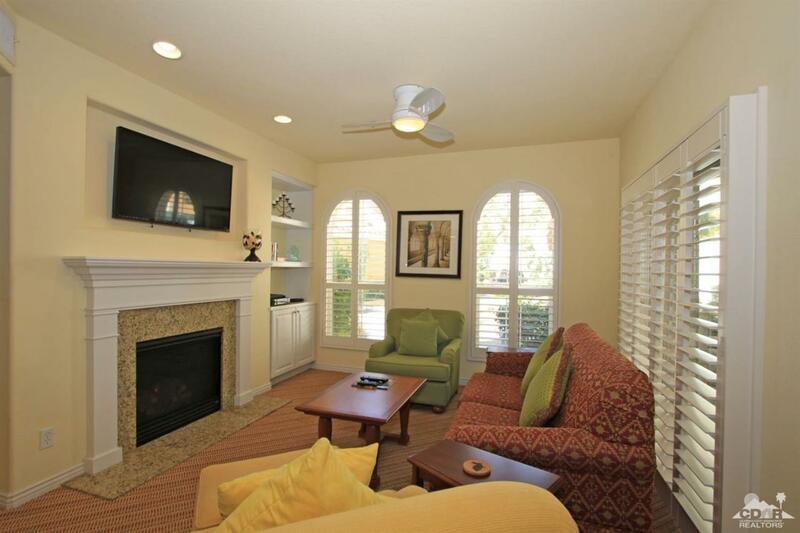 Walking distance to Tennis Gardens and restaurants. Cross Street Address Washington St. Listing provided courtesy of Alan Abell of Coldwell Banker Residential Brokerage.